James Milner achieved a rare feat during Liverpool's 2-1 victory over Leicester City on Saturday. The 32-year-old became only the fourth player in the history of the Premier League to record 100 appearances with three different clubs. 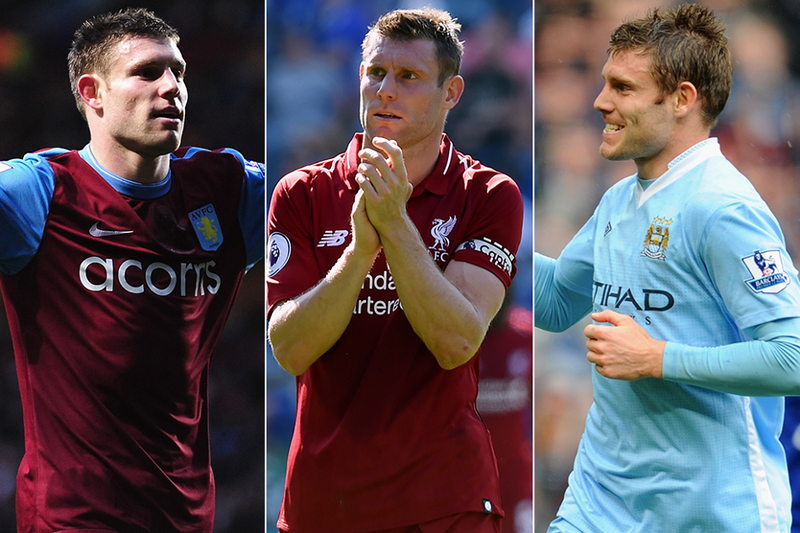 Milner also reached a century with Aston Villa and Manchester City, with whom he won two Premier League titles, and follows Gareth Barry, Rory Delap, and Gary Speed in hitting triple figures for three Premier League clubs. Not content with his achievement Milner celebrated his rare treble with another landmark when teeing up Roberto Firmino to score the decisive goal in the Reds' fourth successive victory. It was his 19th assist for Liverpool and his eighth that has led to a Firmino goal. More significantly, the pass brought him level with David Beckham on 80 assists, placing him joint-seventh on the all-time list. Milner will need to go some to catch the greatest PL assist maker, however. Indeed his next one will only account for half of the 162 Ryan Giggs managed in the competition.